Taking inspiration from kegler747 and realizing that I have a lot of travel photos to share, I'm going to start Photo Mondays which will feature destinations I've been to and travel photos I particularly like. Here's a photo of me enjoying the morning sun in Panglao. Cheers! wow! 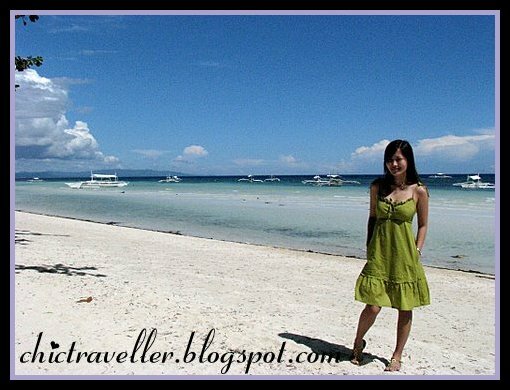 beautiful panglao and of course very charming blogger! I never thought I could be an inspiration, hehehe :) Puro Bohol & Cebu din ififeature ko for the next several days. gwapa gid ya mitz ah! :-) very nice picture! i love panglao! may you have many more exciting travels to come! @mich guevara. for a second there, i thought you were my schoolmate back then. you have the same name!